The second semi final of Eurovision 2014 has just come to a close. So what are the betting odds now? Well I can tell you that as Conchita Wurst was performing the odds on an Austrian Eurovision Win shortened dramatically! The big money has gone on Conchita Wurst in the last 2 hours to win. Last night you could have gotten odds of 25/1 for an Austrian win. 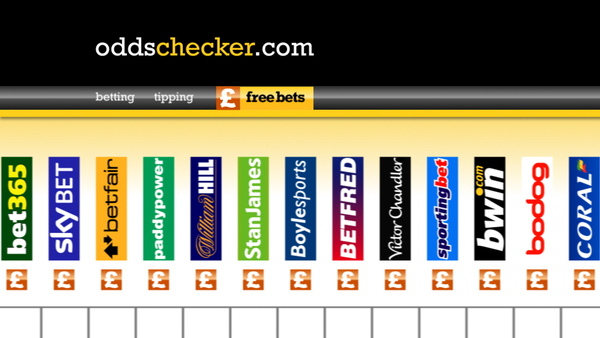 Now the odds are down to 3/1 for Austria to take the Grand Prix. You can see the full odds HERE but they are changing by the minute. Greece are another country that have moved up in the betting odds following their performance. Check out our rolling blog for the Eurovision Final draw. Rolling Blog :The Grand Final is now complete. I placed my bets before the first semi, on Austria and Hungary to get top 4 finishes. Aarrgh so close on Hungary ! Still, Conchita didn’t let me down – for putting €5 on an each way bet at 25-1, I received €166.25 ! That’s by far the biggest win I’ve ever had ! !